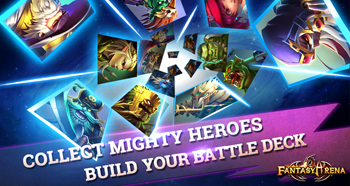 Emerging game developer and publisher Teamtop today soft-launches its latest global real-time PvP SRPG game Fantasy Arena on iOS and Android in United Kingdom, Canada, Australia and New Zealand. The game is being prepped for its imminent western release. Players in the designated areas can now download and play Fantasy Arena for free. Fantasy Arena integrates a real-time PvP arena with a sophisticated algorithm allowing you to challenge players around the world. After defeating your opponent in battles, you will receive keys to unlock chests and collect Magic Hero cards. At this soft-launch stage, there will be up to 46 Heroes with various spells to collect and create the ultimate battle deck. The dev team has endeavored to create a fast-paced turn-based battle experience by eliminating meaningless time gaps and speeding up spell effects, allowing you to enjoy a 3 minute intensive battle whenever and wherever you have time. Additionally, because of the creative Chests and Keys system, you can open multiple Treasure Chests at a time, without waiting, which will provide you a uniquely cheerful feeling. 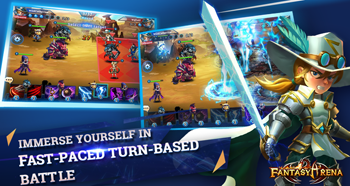 Fantasy Arena is a fast-paced turn-based strategic RPG mobile game. The game is set on the battlefields of the Magic Land of Velni where a host of mighty Heroes gather. Players collect and train a team of Heroes to challenge opponents from around the world. Due to the quick-tempo, real time matching PVP, and intricate combat animation, the game promises a novel and immersive SRPG battle experience. Teamtop is a global mobile and browser game developer and publisher, owning 10 in-house development team crafting diverse games. 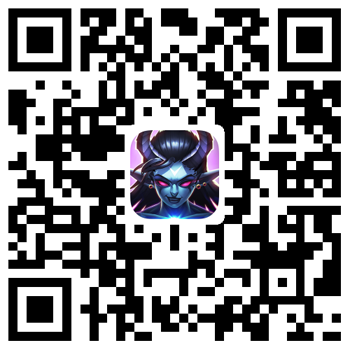 Teamtop also has an in-house global publishing team working with publishing partners, such as Tencent, to deliver wonderful gaming experiences worldwide. Some of our top hits include Dragon Knight, Mitoloji, Tiny Hunter and Fantasy Arena.